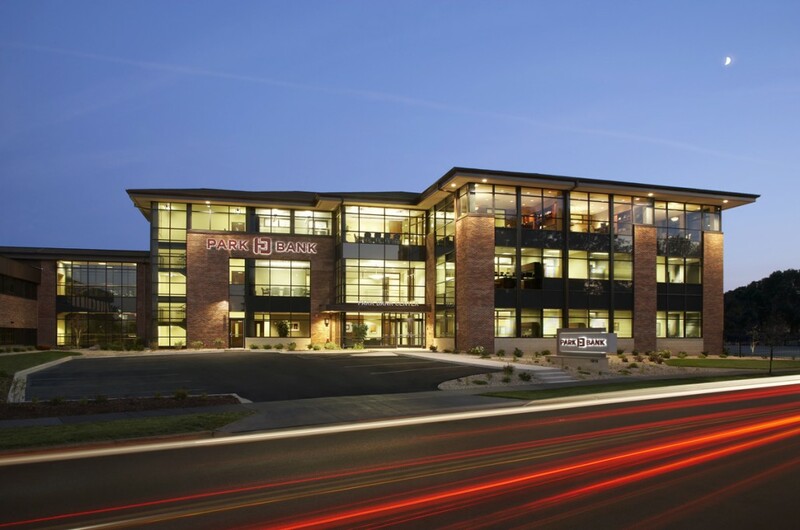 Potter Lawson designed Park Bank’s new Support Center. 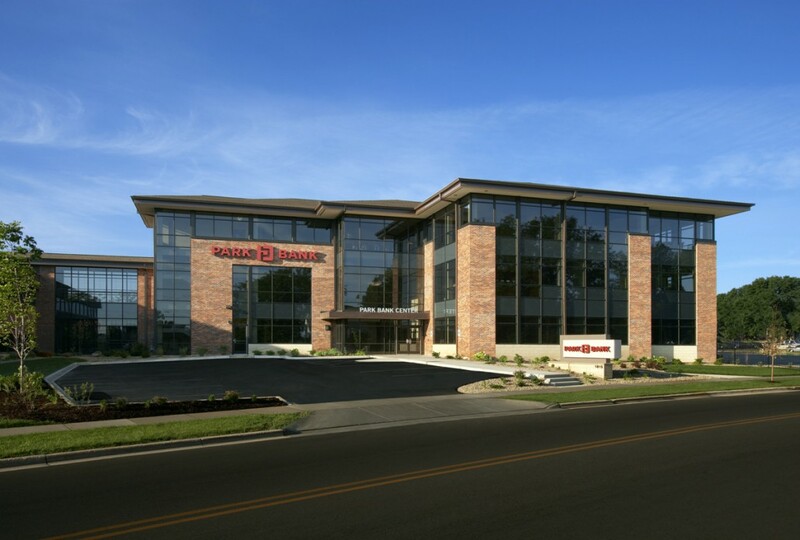 The 30,569 square foot, three-story administrative center houses Park Bank’s executive team, and provides the company with much needed office space. 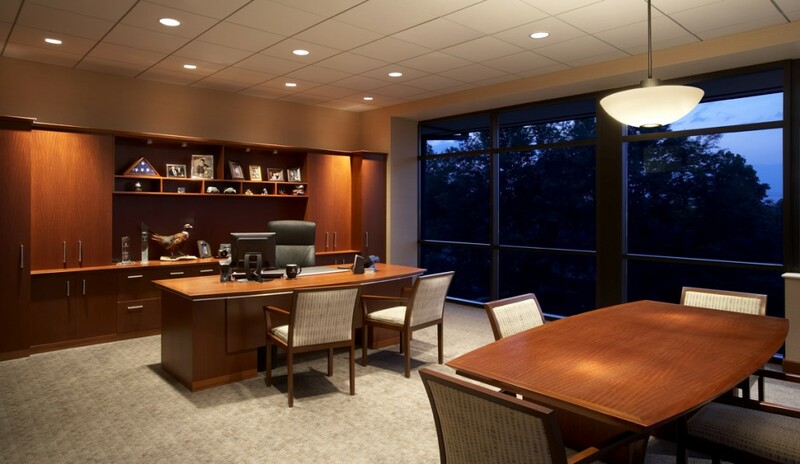 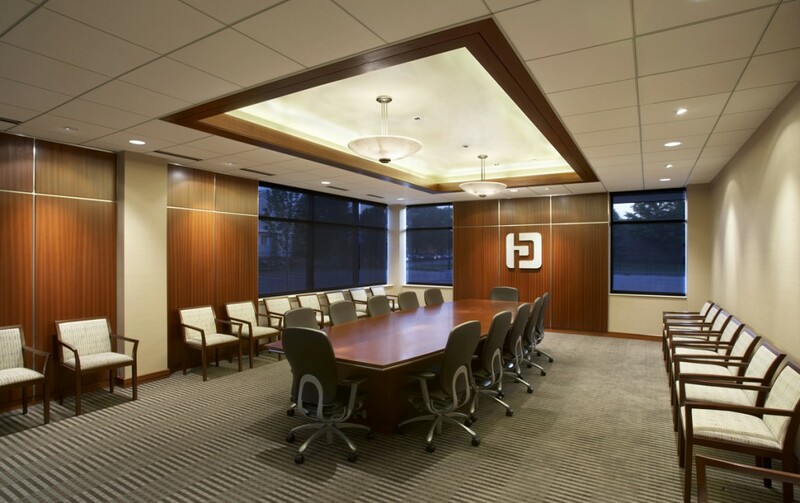 The facility features a large executive board room, administration offices, conference rooms, a staff break room, and a training area on the lower level that utilizes flexible furniture and projection screens for multi-purpose uses. 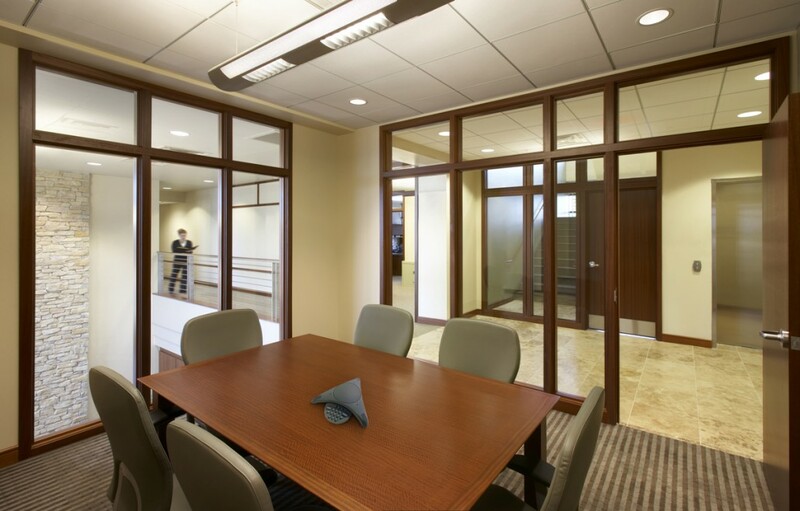 The new Support Center is connected to the existing 20,000 square foot facility by a two-story covered walkway.